INVESTMENT OPPORTUNITY HERE! 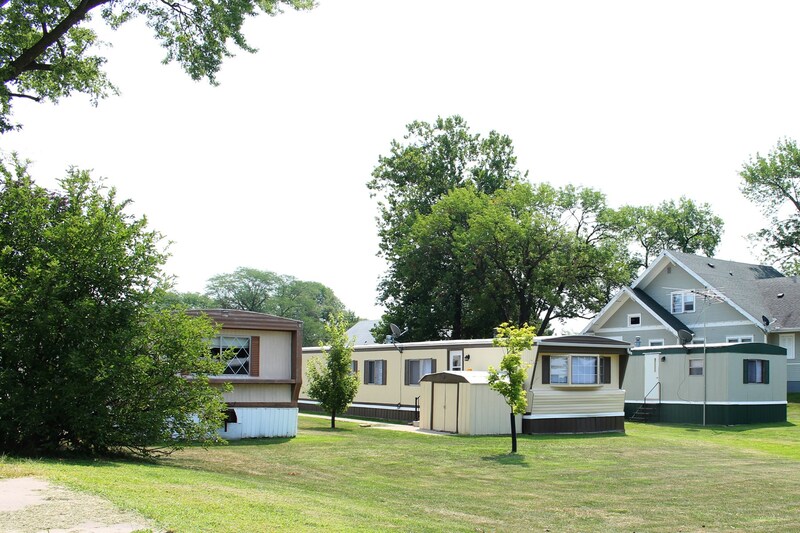 Victory Mobile Home Park is available for the new owners to start their new investment in Real Estate, or add to their existing portfolio. This is the best maintained Mobile Home Park in the region. The current owners have owned for the past 12 years, and have meticulously cared for this as it was their own home. All furnaces/A/C's are newer and same brand with extra parts on hand if needed, same with all mechanical s. There are 13 Lots, with 3 open Lots, all separately metered on utilities, tenant pays their own. City Water/Gas/Trash. Updated meter bases. All exteriors have been recently painted with a quality paint. Did I mention no road maintenance? All roads are city owned. The list goes on! 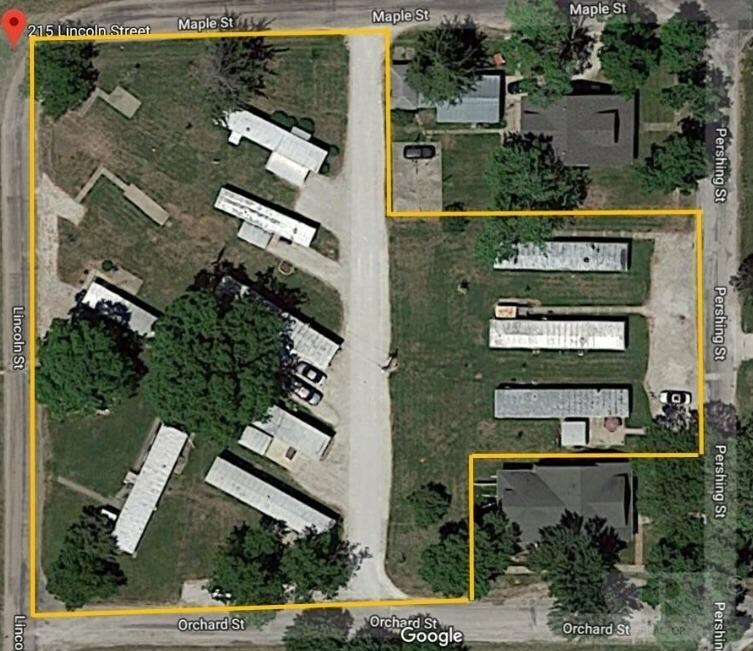 Income: Currently there are 8 units rented totaling $37,200 annually, with 3 open lots to rent or add units, 1 Office with spare items for units, and 1 unit that can be remodeled. This opportunity won't last long, Listing office has additional information upon request!